Learn about techniques for solving linear inequalities. Adapted from Intermediate Algebra with Applications and Visualization 3e by Rockswold and Krieger. 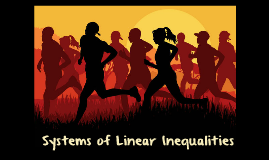 Learn how to solve a system of linear inequalities in two variables. Adapted from Intermediate Algebra with Applications and Visualization 3e by Rockswold and Krieger. 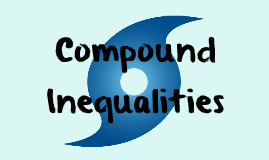 Learn about techniques for solving compound inequalities. Adapted from Intermediate Algebra with Applications and Visualization 3e by Rockswold and Krieger. 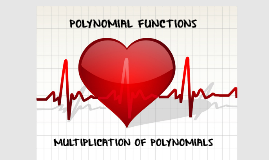 Learn how to add, subtract, and multiply polynomials. Adapted from Intermediate Algebra with Applications and Visualization 3e by Rockswold and Krieger.